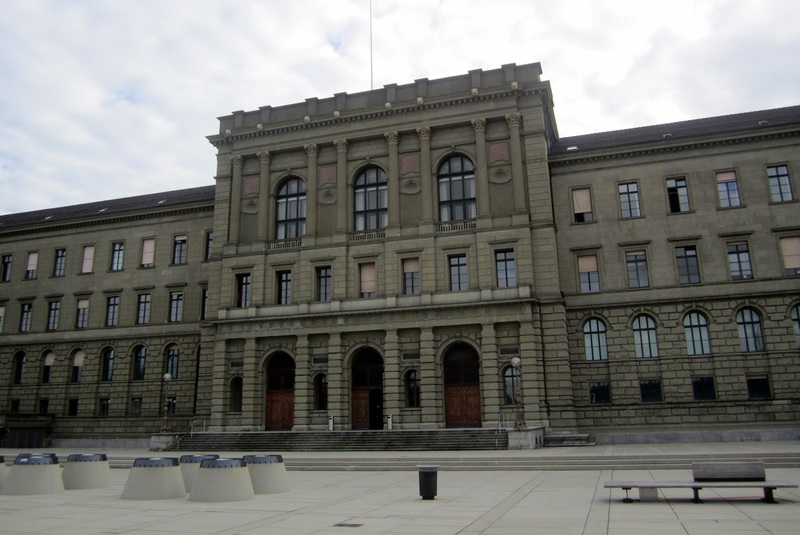 International students are invited for a PhD scholarship in strategic management at ETH Zurich. Successful candidate will have funding to work and study for four years in Switzerland. There is no application deadline for this position. , we are looking for a curious, learning oriented, and self-directed candidate with a strong interest in contemporary issues in management & organizations and high ambitions for an academic career. Ideal candidates should have a good understanding of social science and management research, solid training in research methods, and relevant research experience. We offer an inspiring, supportive, and team-based research environment for integrating the candidate into the group’s research agenda. The PhD candidate will be co-supervised by Prof. Georg von Krogh and a team of senior researchers at SMI ( www.smi.ethz.ch/group-people ). The duration of this position is three to four years, the gross salary will be in accordance with the regulations of ETH Zurich Applicants must have a MSc, MA, or MPhil degree (MBAs are not eligible) in business administration or related fields such as economics, psychology, sociology, statistics, information system, or computer science, and excellent written as well as spoken English.